Precise and flexible without sacrificing ease-of-use. 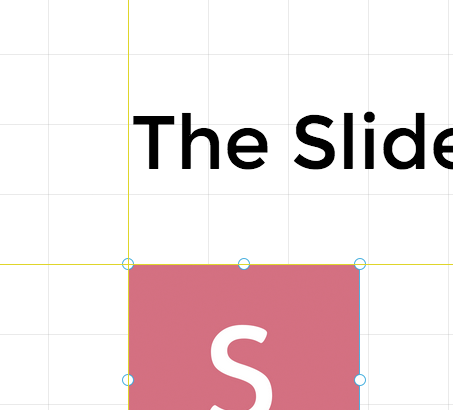 The built-in library of shapes and symbols extends your visual language. 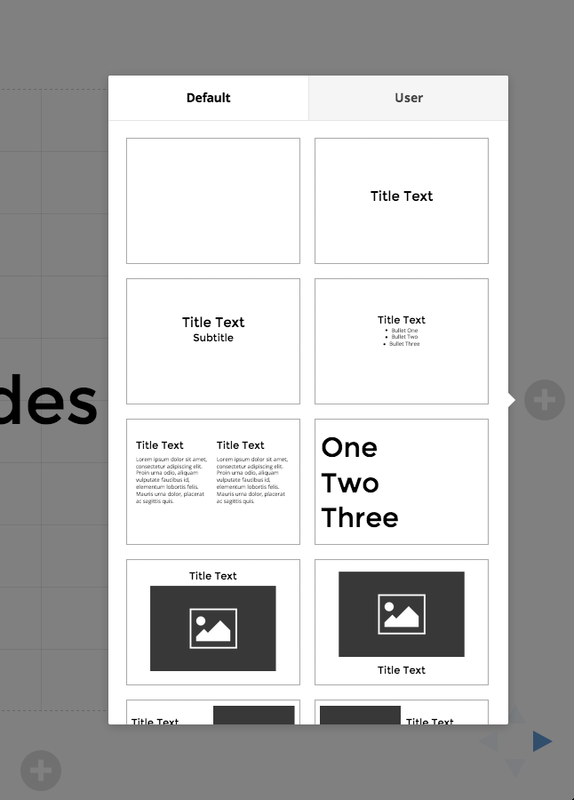 Speed up your workflow by making use of slide templates. The list of features goes on but some things are better experienced first hand. 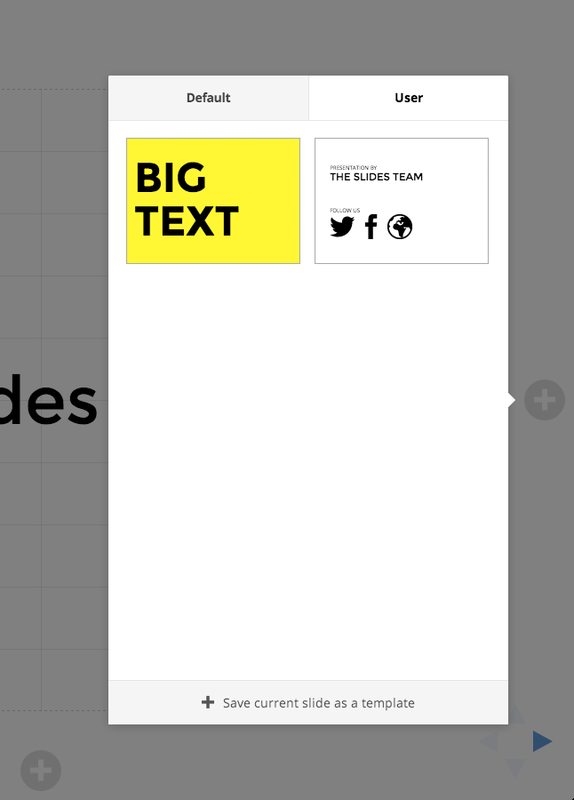 To try the new editor simply sign in to your Slides account and create a new presentation. 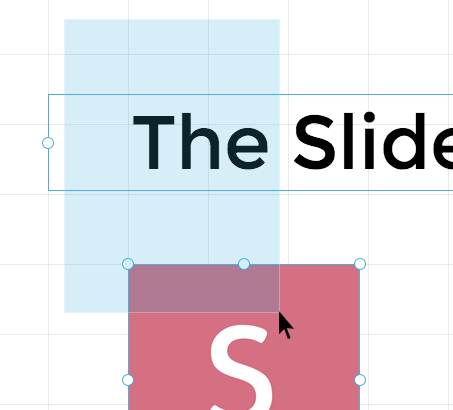 The new Slides editor is now available in public beta.  It's a big departure from the old editor and we're very excited to share it with you. To try it out simply sign in and create a new presentation.